One person who was doing my facials recommended this product for dark spots on my face. 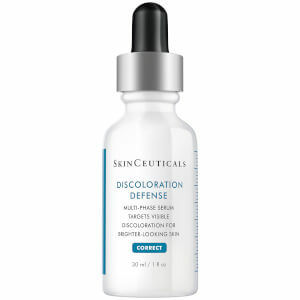 Initially, I thought it was working because a couple of my dark spots peeled off my face within the first week. Unfortunately, my face started breaking out and itching really badly during my use of this product, therefore I no longer feel comfortable using it. I started using this product to help fade some sun spots. It soaks in nicely and doesn't take too much time to dry. After about 2 weeks I noticed an all over brightness to my skin, and my sun spots have faded. They aren't gone, but noticeably lightened. 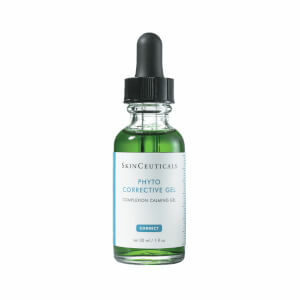 I also have a problem with redness and this green product has helped with that too. Would highly recommend. Great product for uneven skin. After a month you will see the difference.Just works to get rid of blemish, great under eye and for scars. After almost a year of using this product I believe I can give it a review. So far the worst product that I have ever tried. I have a light brown spot on my face, close to my right eye and my physician recommended this product but I can say it does not work at all. During this year I've used for short times HQ and that ingredient works wonderfully. Others products with Kojic Acid as Mela D, work better and for less price. Unless one wants to look like Shrek and waste money I don't recommend this product. A product that truly works! Let's face it, none of us got hyper pigmentation overnight, so there is no product on the market that works in a few weeks. 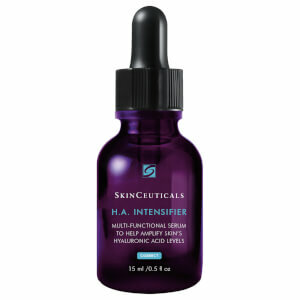 I have been using this product at night for a year now and have been able to lighten my dark spots at least 75%. It's even lighted a dark birthmark under my chin that people have always thought was "dirt". Now you can't even see these spots/patches under my makeup. The product is not harsh nor does it bleach out your skin. It absorbs immediately and makes your skin feel smooth, it's like using a conditioner. 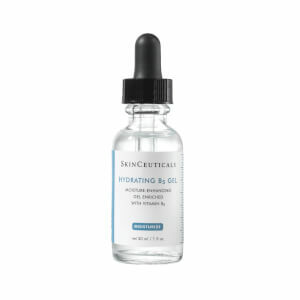 Being a light based serum, it also goes really far, I get 6 - 7 smonths out of a bottle. I recommend it to many people!! You'll get the results you want, but you just have to stick with it. I was so fond of this product that I had to invest in other products in the Skin Ceutical line and have yet to be disappointed any anything. These are products that truly deliver on their promises! I almost emptied the bottle, but did not see any results.The one good thing is that this product did not irritate my sensitive skin. I am an African-American woman with deep red-brown skin and when I get a blemish, the result is hyperpigmentation. This product begins to fade the marks within 2 days and I use it until they are gone. I recommended it to a friend (with an even darker complexion) who had moles removed and it worked so well she called to thank me profusely. After reading a lot of reviews from products for discolorations, I decided to buy this one and I am so glad that I did. I have been using it for about 3 weeks as per directions in the bottle and I have really seen an improvement in my sun damage skin. . Looking forward in seeing more improvement over time. 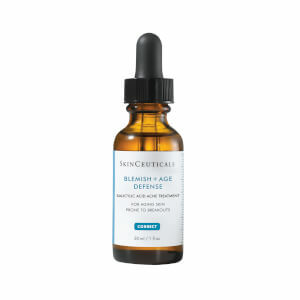 This product was recommended to me by my facialist to fade light freckling and reduce redness caused by acne and cleansing. Even with regular and liberal use, I dont' think it has done much in the way of fading sun damage, but it is soothing to my sensitive skin, and helps reduce the redness and irritation of breakouts, and seems to quicken the healing process. Things don't seem as red for as long as they used to before using it.